If you’re a mom, your world most likely revolves around your children. And although being a mom brings incredible joy, it also brings sleep deprivation, stress and a constant stream of worry. There isn’t a day that goes by that I don’t worry about my kids! As the mom of a four-year-old and a six-year-old, I sometimes feel overwhelmed. My kids are the most important things in my life, but I sometimes get so caught up in trying to be the best mom possible that I forget to take care of myself in the process. That self-neglect can make me feel worn out, stressed and unhealthy. It took me years to realize that ignoring my needs wasn’t actually helping me take care of my kids’ needs. In fact, the less I focused on my needs, the less vibrant and healthy I felt, and the more difficult it became to deliver on my kids' wants and needs. When I did finally take the time to take care of myself, I not only had more energy, which translated into better interaction with my kids, but I felt so much happier. A healthy mom is a happy mom and a happy mom is a better mom! 1. Find some "me time." You deserve a break. Carve out some alone time, walk around your local farmers' market, cuddle up somewhere quiet and read a book or your favorite magazine. Give yourself a facial or simply take a long hot bath. Focusing on just you — even if only for a short period of time — can really help you stay calm during an otherwise hectic life. Don’t let your workout get pushed off. Schedule your exercise just like you would an important work meeting or a parent-teacher conference. Also, schedule your exercise first thing in the morning, because it may help you stick to a regular routine. 3. Have a night out. Whether it’s a date with your husband (or significant other) or a girls’ get-together, make reconnecting with loved ones and friends a priority. A night out without kids can really be a relationship booster. In fact, a study released by the National Marriage Project reported the couples who spent time together at least once a week were three times more likely to report being “very happy” in their marriages. And women who participate in a weekly or monthly girls’ night out often say that the time with their girlfriends makes them a better wife, mom and person. Getting adequate sleep is not only important to your health, but it also boosts your mood, improves creativity, reduces stress and makes it easier to lose weight. If you have to get up early for work or to get the kids off to school, try going to bed just 30 minutes earlier — that 30 minutes could make a huge difference in your day and your happiness! Children want to feel special. If you have more than one child, try to spend one-on-one time with each of them. Not only will your child love the attention, but it will also give you tremendous joy. 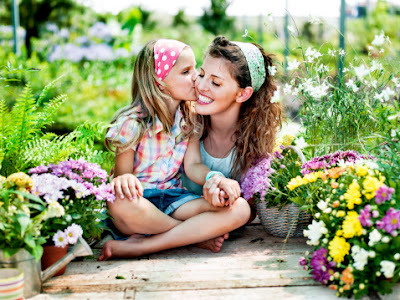 Whether you have one child or five, make sure you have special “mommy and me” time with your kids. Providing your body and mind with the nourishment it needs can increase your energy, improve your mood, help you sleep better and reduce stress and anxiety. Steer clear of highly processed foods and excess sugar and focus on a diet that's fresh and wholesome. Increase your consumption of fruits, vegetables and whole grains and, if possible, eat organic. Sadly, we're often the ones who sabotage our own happiness without even realizing it. Negativity can bleed into many other aspects of our lives, preventing us from reaching our full potential and hindering our overall happiness. Change your thinking from negative to positive and you can change your life! If you’re a mom, how do you stay healthy and happy? 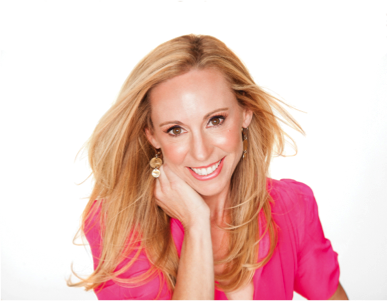 An American Council on Exercise (ACE) certified Health Coach, Stone has contributed health and wellness articles to numerous newspapers and magazines. She earned her bachelor’s degree from UC Berkeley, and her master’s degree from UCLA. An avid runner and Ironman triathlete, she lives in St. Petersburg, Florida with her husband, 7-year-old daughter and 5-year-old son. Beets are awesome. They are full of nutrients and are a great source of vitamins B3, B6 and C, plus beta-carotene, magnesium, calcium, zinc, and iron. They assist our liver and gall bladder in breaking down toxins, and their fiber is great for digestion and elimination. Lemons jump-start digestion by stimulating the release of enzymes and Vitamin C helps convert toxins into a water-soluble form that can be easily eliminated from the body. Lemons also help stimulate the liver and purify our blood. Apples give our bodies lots of fiber and nutrients and help stimulate bile production, which the liver uses to release toxins. The soluble fiber in apples, pectin, is helpful in removing heavy metals and food additives from our bodies. Be sure to eat only organic apples, as conventional apples are some of the most heavily-sprayed foods around. What we want from green veggies is chlorophyll. Chlorophyll rids the body of environmental toxins, heavy metals, herbicides, and pesticides. Aiding in detox, increasing oxygen content, and purifying the blood, greens are the essential building blocks of any healthy and vibrant diet. Nanogreens includes the nutrient-dense plant protein Spirulina, which contains a powerful blend of vitamins and minerals that boost energy, remove toxins and could even ward off serious health problems like cancer. Sea veggies have antioxidants that help alkalize the blood and strengthen our digestive tract. The alginic acid in sea veggies absorb toxins from this digestive tract. They also have the broadest range of minerals you can find in any food! Broccoli contains important phytochemicals that aid in the detox processs. These phytochemicals stimulate detoxification enzymes in the digestive tract. They, too are extremely high in antioxidants! Speaking of, you should all know by now that green tea is a great big source of antioxidants, one of which are catechins. Catechins increase liver function, which we want. Plus, drinking green tea aids us in hydrating our bodies. Artichokes increase bile production and both purify and protect the liver. They also have a mild diuretic effect on the kidneys, which aides in toxin removal once the liver breaks them down. Some studies have shown that artichokes may actually regenerate liver tissues (It is seriously all about the liver!). They are also super duper high in fiber, which, as we know, helps us with elimination. Parsley is extremely rich in a wide number of nutrients, chlorophyll, and carotenes. It has been used for treating urinary tract infections, kidney stones, various gastrointestinal disorders, osteoarthritis, and anemia, among other conditions. The king of the cruciferous vegetables, cabbage is full of fiber, which is good for our digestion and helps feed our gut bacteria. They are also celebrated for their anticancer benefits, as they contain more phytochemicals with anticancer properties than any other vegetable. These phytochemicals both increase the antioxidant defense mechanism in the body and help with detoxification of chemicals and hormones. So the only question is: If you can get all of these amazing detoxifying foods from one single source, feel lighter, healthier and more vibrant.. why wouldn't you? The Nanogreens superfood solution starts here www.nanogreens.com. Mmmmm peaches! There's nothing quite like sinking your teeth into a fresh, perfectly-ripe, juicy peach. Peaches are loaded with vitamins & mineral, low in calories and help satiate the belly to feel fuller longer, but did you know peaches are also known to relieve stress and anxiety? In Hungary, they refer to peaches as 'The Fruit of Calmness'. In China, this fruit is a symbol of good luck, protection and longevity. 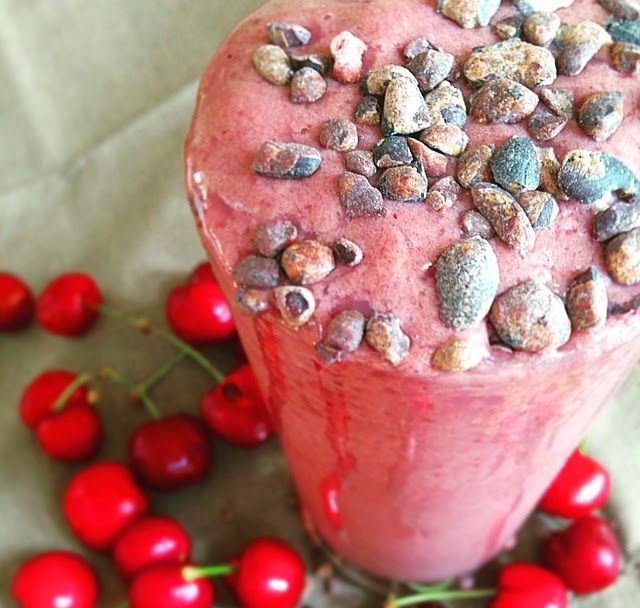 We've paired them in this delicious smoothie recipe! Peace and longevity to you! I love chia pudding but this just takes my love to a whole new level. You will try to convince yourself over and over that this couldn't possibly be good for you, that this has to be over the top in calories and will surely blow your clean-eating plan.. but trust me, in this case you don't want to be right! Dead wrong and loving it is more like it! In a blender, liquify the banana, almond milk and Nanopro protein powder. Poor liquid into a storage container, adding chia seeds. Stir and refridgerate overnight or up to 3 days. When ready to serve, top with almond butter, cacao nibs and sliced almonds. Makes 2 servings at 225 calories per serving. Most of us are born with a sweet tooth.. some stronger than others, of course! While we can't always say no to cravings, it's important to keep sugar intake to a minimum in order to decrease the risk of diabetes, heart disease, and to help prevent weight gain. There are a ton of alternative sweeteners out there, but they're not all created equal. All artificial sweeteners (including aspartame, sucralose, acesulfame potassium and saccharin) should be avoided due to evidence linking these sweeteners to a possible increased risk of cancer. If you're currently using any of these sweeteners, stop immediately! Look at the ingredients in your diet soda, juices and baked goods. These nasty sweeteners are hidden well.. just say no! When looking for natural sweeteners, there are a few important things to consider.Using sweeteners that are naturally derived, minimally processed, not contaminated, and contain some nutrients and antioxidants are top on our list. Our #1 pick! In fact, at Biopharma Scientific we even have a nickname for it! Good ol' "Steves" is a calorie-free sweetener that's about 100 times sweeter than sugar, so a little goes a long way. It's naturally derived from a South American shrub. Stevia is the only safe calorie-free sweetener currently available, given the health risks associated with artificial sweeteners. 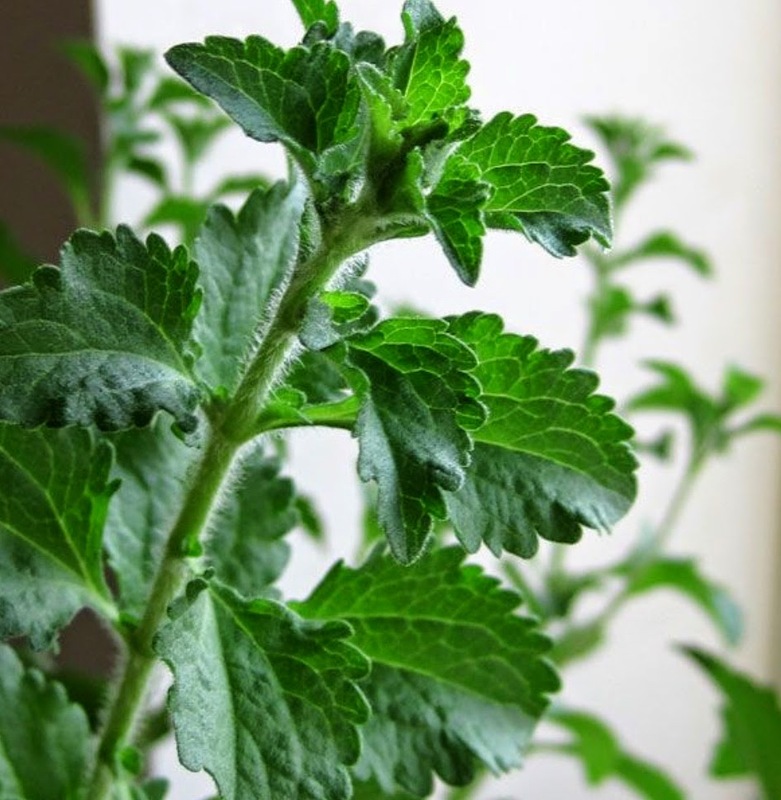 Stevia can be used in a variety of desserts, as well as tea/coffee, smoothies..and just about anything! It is the only sweetener we use in our products, including Nanogreens, Nanopro, Nanolean and Nanomega. Molasses is what’s left over during the process of refining sugar cane into white sugar. Molasses is perhaps the most nutrient rich of all sweeteners, providing a significant amount of calcium, iron, magnesium, potassium and vitamin B6. Its many benefits can include healing acne, acid reflux, anemia, regulating menstrual flow, colitis, cyst reduction, tumor reduction, dermatitis, hair damage, eczema, psoriasis, varicose veins, ulcers, anxiety, constipation and joint pain. 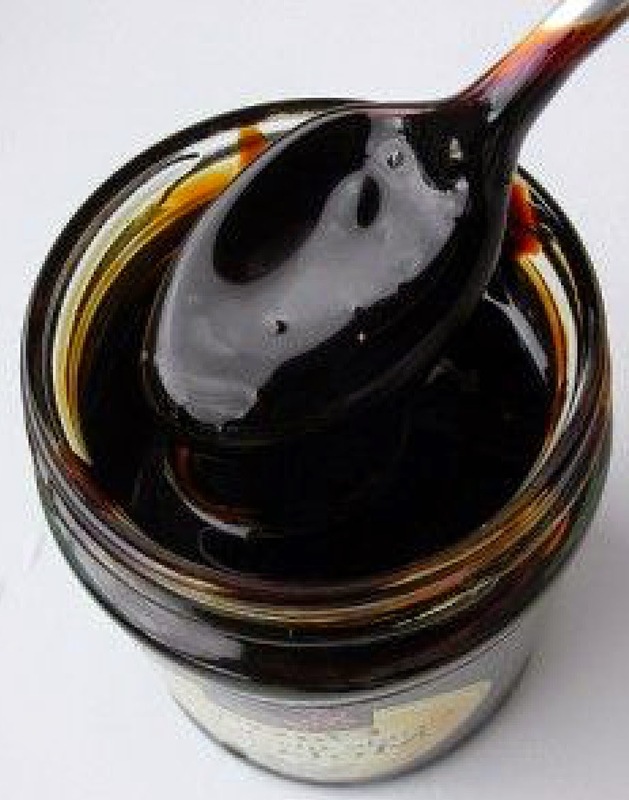 Be sure to look for unsulphured blackstrap molasses! Glorified by whole foods enthusiasts and Paleo eaters, this naturally dry fruit is a powerhouse of minerals, energy and fiber. Its paste makes a natural binder in baked treats and its syrup adds sweetness to beverages. Eaten plain or stuffed, it makes a nutritious snack. Go local! 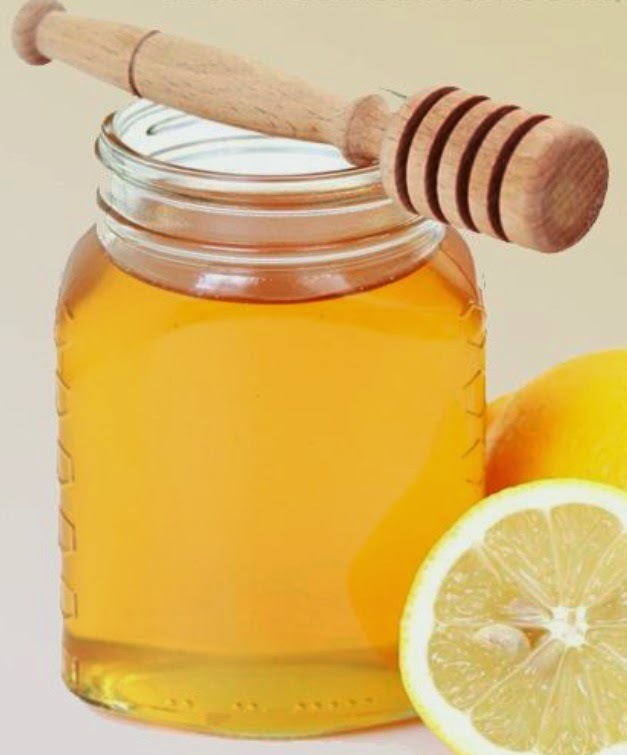 Fresh, local, raw honey has antibacterial properties and is a source of antioxidants derived from the pollen collected by bees. Darker honeys have higher antioxidant value. It’s best to use raw or unprocessed honey for higher nutrient and antioxidant content. Use honey instead of refined sugar in tea, yogurt, or drizzled on your favorite treats, but skip baking with it! 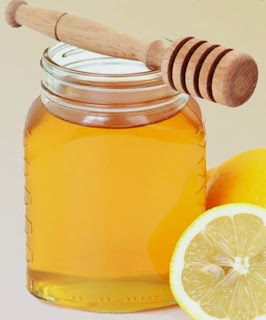 many say that baking with honey kills the living enzymes and causes mucous to form in the body. This can lead to problems like weight gain and respiratory issues, so buy it raw.. and eat it raw too! Not to be confused with the “pancake syrup” that graces many breakfast tables and is made from high fructose corn syrup and caramel coloring, real maple syrup is made by boiling the sap of maple trees into a concentrated and sweet syrup. 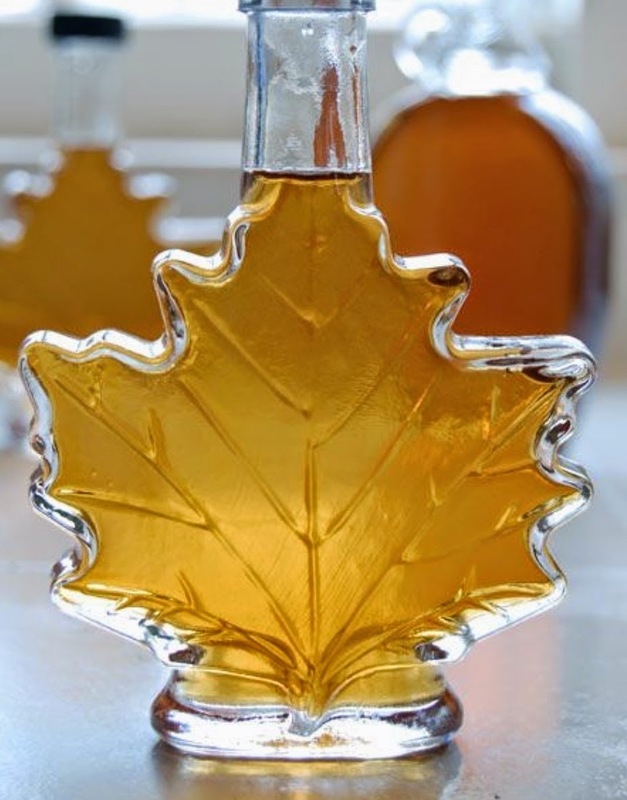 People mostly associate maple syrup with pancakes and waffles, but maple syrup is a delicious sweetener for your favorite baked treats, salad dressings, sauces & even ice cream! 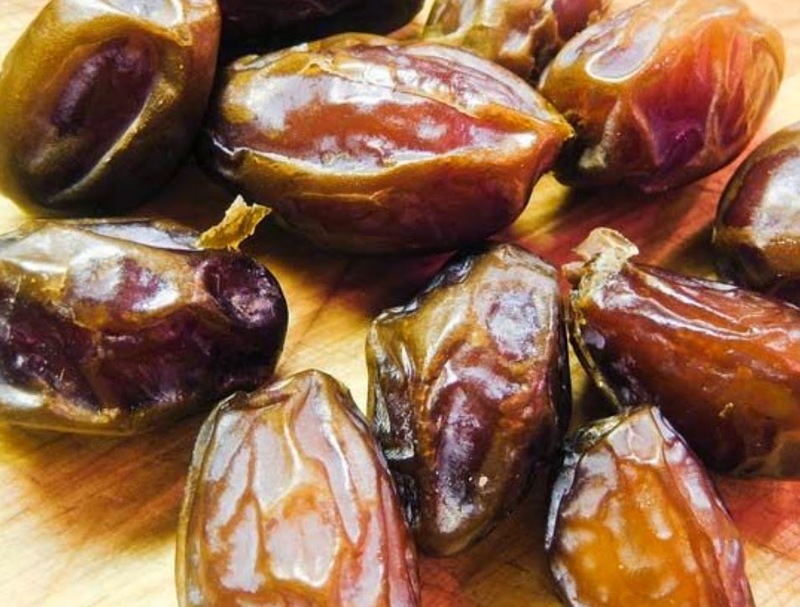 So go ahead.. indulge in those cravings with these 5 natural sweeteners! Everything in moderation friends, Dolce! Chocolate-covered cherry fans, let me here you say "YUM"! When you indulge in this rich and chocolaty smoothie, you won't believe that it's actually healthy and nutritious. It's made with antioxidant-rich cherries, which are great for anti-aging and beautiful skin. Cacao nibs are a superfood staple in our kitchen. This raw chocolate is a fantastic source of magnesium as well as other important minerals. It’s high in antioxidants, can increase energy, is healthy for our hearts, and let’s not forget … it's delicious. In this smoothie recipe, the sweetness of the cherries compliments so well the richness of cacao. 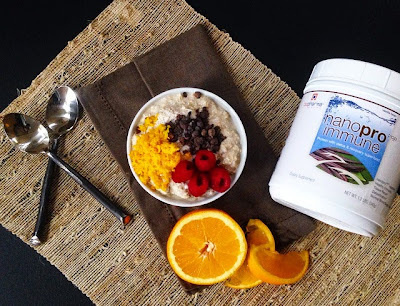 We've added Nanopro chocolate protein powder for an immunity boost and detoxification.. bonus! Blend all ingredients in a high powered blender or Vitamix. Reds vs. Greens: What's the Difference? We get asked this question a lot, so what is the difference between Nanogreens and Nanoreds? Both Nanogreens and Nanoreds are a superfood savior! While Nanogreens concentrates on more antioxidant -rich leafy greens including kale, spinach and parsley, Nanoreds contains more antioxidant-rich fruits like pomegranate, cranberry and black current. They are both high in antioxidants and include a combination of fruits and vegetables, but Nanoreds features the high-quality ingredient WellBerry. WellBerry is a combination of the superfruit extract Amla (aka Gooseberry) and vitamin C. WellBerry promotes healthy immune function, is anti-inflammatory, and has amazing anti-aging benefits because of its high levels of resveratrol. How much Resveratrol is in Nanoreds? You’ve probably heard the benefits of drinking a glass of red wine for anti-aging, so you’ll appreciate this! There is 100 mg of whole grape extract providing 5% resveratrol per serving of Nanoreds, which is the equivalent to 22 glasses of wine (without the side effects of course)! Free radicals cause the oxidation process in our bodies, which leads to cell damage. The super hero in this fight are antioxidants who work to either prevent the chain reaction or stop it after it’s started. For woman over the age of 30, Nanoreds is a superfood, anti-aging superhero! We recommend taking Nanogreens AND Nanoreds every day for the best health benefits. There's no competition here, just a whole lot of Nanolove! It’s time to shake your nanos! Want to have more energy throughout your day and feel great? Here are 9 simple rituals that you can do before 9 am to boost your metabolism and keep you energized all day long! 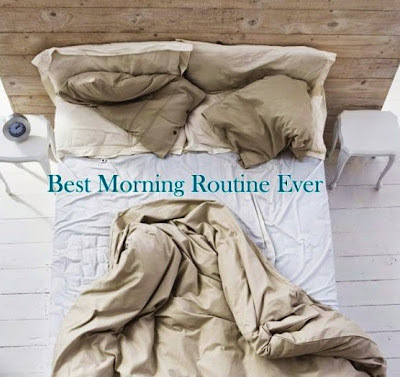 You’re going to need some extra time in order to fit a fantastic morning in! Wake up at least an hour and a half before you need to head out the door. The difference between enduring your morning and enjoying your morning starts here. Research says that hitting snooze prolongs feeling groggy because it re-starts your sleep cycle. Instead of hitting the snooze button, turn off the alarm and sit up in bed. Breathe, feel your heartbeat, and say yes to the day! In addition to boosting immunity, clearing skin and balancing your pH, warm lemon water helps stimulate your digestive system in the best possible way. When you wake up in the morning, your body has gone 6-8 hours without water. This will speed up your metabolism throughout the entire day. Don’t skip breakfast. Starting your day with a protein-rich breakfast boosts metabolism and helps you stay fuller longer. Cook your eggs in coconut oil to keep them healthy, scramble them with fresh chopped veggies, make an omelet, or take them over-easy. Endless possibilities, so keep it fresh! No matter if you are good at getting whole foods into your diet or not, we all need extra nutrients from a vegetable supplement to keep our bodies healthy. But some of us.. okay, MOST of us don't have time to juice with our hectic morning routines. The solution is Nanogreens. Nanogreens superfood is the easiest and quickest way to get your daily dose of vegetables & fruits. This green powder supplement is truly a powerhouse of nutrition and wellness, made easy. Remember, when we get hangry we reach for the nearest snack.. so make sure the nearest snack is a healthy option and keep it close - in your bag, at your desk, in your car...wherever you can reach it! Try fruit, nuts, veggies, or a combination of all three. When you choose healthy options, you are free to eat as much as you want so stock up! Staying hydrated is key if you want to keep your metabolism humming along. Take your weight and divide it by two. Drink that amount of water in ounces each day. Simple right? Drink up! Give yourself 10 minutes before leaving the house to regroup and set an intention for your day. Sit quietly. Be still. As your mind races, focus in on your thoughts. Your thoughts become your intentions and your intentions become your actions. At the end of the day, what would you like to have accomplished? Begin with the end in mind. Look at yourself in the mirror and smile. You’ve got this, and today is going to be a good day! That's coconut limeade friends! 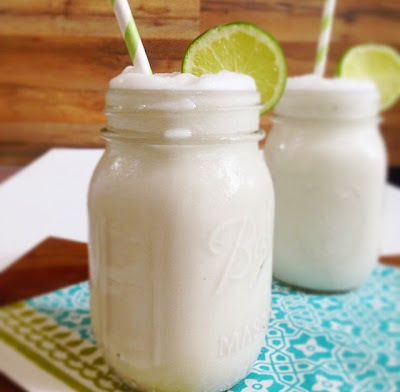 This creamy, refreshing mocktail will remind you of warm breezes sitting on the beach in Cancun! Seriously, it's so good and so simple. Feel free to add your favorite tequila to this recipe.. maybe even a salt rim? No one will know the difference! Enjoy your Cinco De Mayo holiday! Blend all ingredients in a high-speed blender. Overnight oats have become a staple for our family. With 6 people in it, a typical morning looks something like this: lunches need to be packed, teeth need to be brushed, field trip forms need to be filled out, knots need to be taken out of shoelaces.. and so on and so forth. The kids (and my husband) tend to reach for a bowl of cereal because we don't have time to make an elaborate breakfast, and it's the easiest way to go. I started keeping oats in the refrigerator because I love the idea of my family eating non-processed foods, and they are so easy to make the night before.. so. easy. Who doesn't love the sound of that?! This recipe is a delicious combination of creamy vanilla, fresh orange zest, almonds and coconut. I decided to sweeten them the next morning by adding cacao nibs & raspberries, but you can top your oats with any of your favorite fruits & superfoods! And because my kids don't get nearly enough healthy, immunity building protein, I added a scoop of my Nanopro vanilla, which added tons of flavor too. 1. Mix all of the ingredients together in a bowl or jar and leave in the fridge overnight. 2. In the morning, remove from the fridge and place in bowls. This recipe serves 4 small bowls. 3. Top with your favorite fruit and/or superfoods. 4. Oats will keep for up to 3 days.